You have projects to complete at work. You have obligations — fun and otherwise — to your family and friends. You have health goals you’re trying to meet and self-care that you’re trying to make time for, like, someday. According to a 2017 poll, 61 percent of working Americans say they don’t have the time to do the things they want to do, and we’re pretty sure this doesn’t shock you. While we’re right there with ya, sympathizing with your feelings of burnout and wishing on your behalf for just a few more hours in the day, we also encourage you to change your perspective. If you’re constantly complaining about being too busy, maybe it’s time you embrace the fact that busy-ness is just part of your life! We fully support you streamlining where it’s possible, but if you can’t streamline, let’s declare an attitude adjustment and start thinking about how we might be able to better approach the tasks that are regularly falling to the bottom of our ever-growing, oh-so-busy to-do lists. If, for example, you find yourself making excuses for your lack of engagement in current events — “I just don’t have time to keep up with it all!” or maybe a simple “I’m too busy!” — consider the fact that new forms of media already have your back. More specifically, podcasts! These handy morsels of audio entertainment that can literally fit in your pocket are good for more than just business inspo and crime drama. 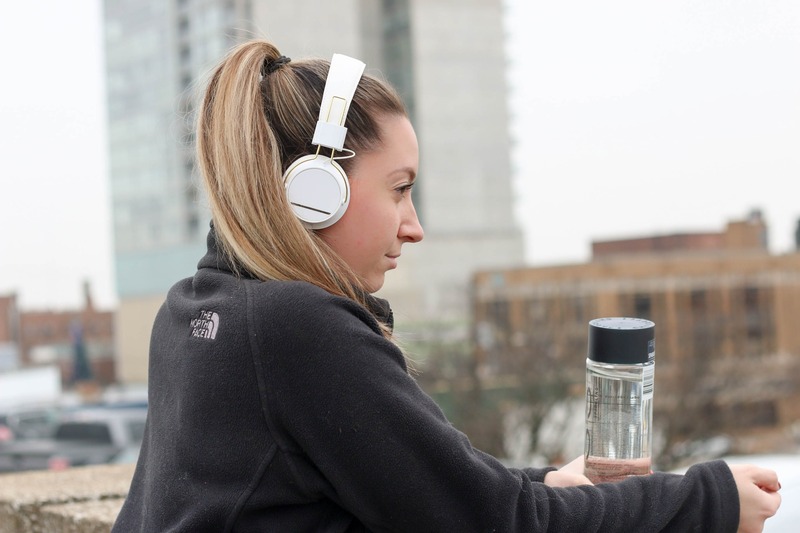 There are also plenty of podcast offerings that you can use to stay informed about the news of the day in a very short period of time, so you can really make the most of the time you have with earbuds while you work out or with your car speaker while you commute. You owe it to yourself to use those moments to your advantage so you can be fully in the know about what’s happening in the world around you. Make the time! Here are five newsy podcasts that will keep you educated and fully in the loop, even in the midst of all the busy-ness. 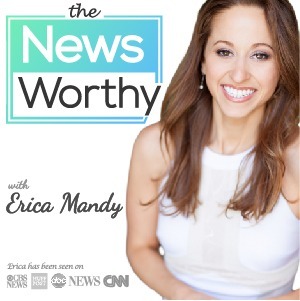 1. theNewsWorthy (Apple Podcasts | Spotify | Stitcher): Former TV news reporter Erica Mandy has taken her broadcast journalism training to the podcasting world with theNewsWorthy, her “fast, fair, and fun” daily rundown of current events in politics, science, sports, pop culture, and more. The best part for time-pressed bulldoggers everywhere? Every episode is ten minutes or less! 2. 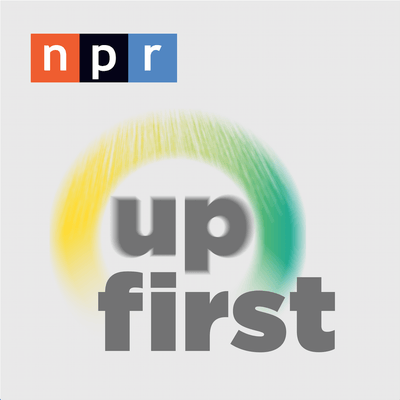 Up First (Apple Podcasts | Stitcher): NPR has long had a great reputation for amazing storytelling, and their new Up First podcast is yet another outlet for it. Billed as a place to share “the biggest stories and ideas,” this pod is a great way to get your current events quick fix. 3. 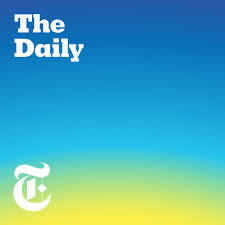 The Daily (Apple Podcasts | Stitcher): We know The New York Times isn’t necessarily everyone’s cup of tea, but if it happens to be yours — or if you don’t have strong feelings about it either way — you are going to love The Daily. On each episode, Times reporters weigh in on the stories they’re working on, so you get the news, plus some cool behind the scenes. 5. 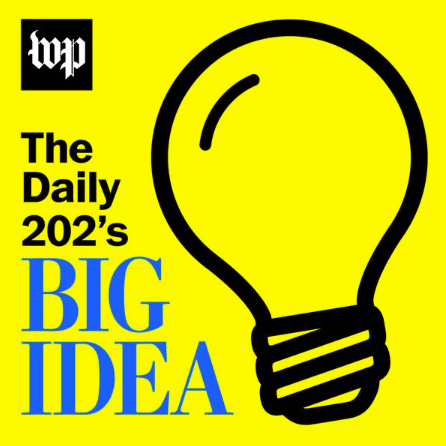 The Daily 202’s Big Idea (Apple Podcasts | Spotify | Stitcher): If you’re looking for a little news remediation in the area of politics specifically, this podcast from The Washington Post might be just what you need! Every day, it offers analysis on major political happenings in less than ten minutes. 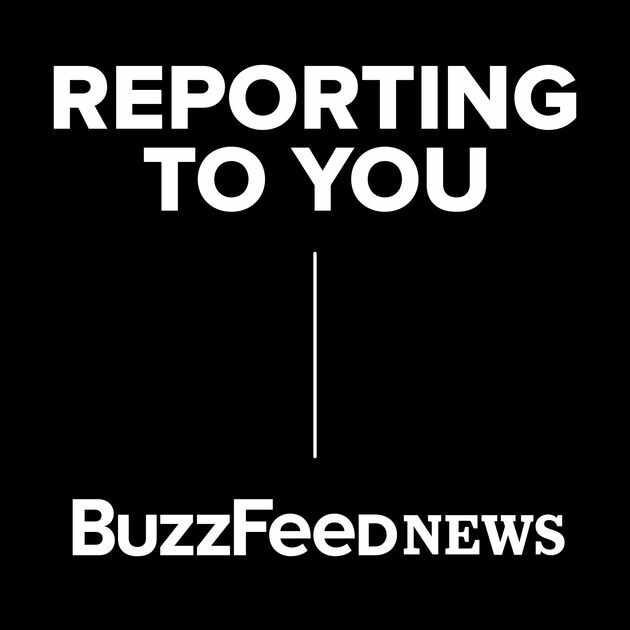 Do you have another newsy podcast you listen to regularly? We’d love to hear about it! Tell us on Facebook + Twitter!